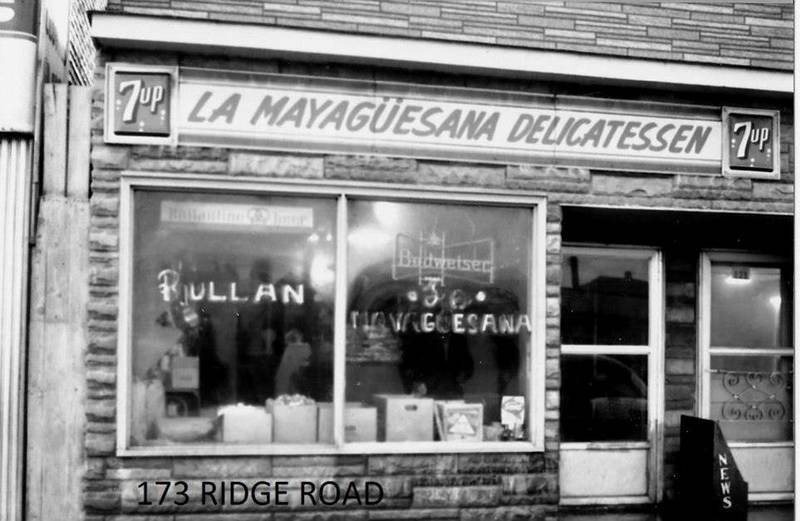 La Mayagüesana Delicatessen, Jose Rullan – Proprietor – Circa 1965 – one of the first Latin American grocery stores to bring Spanish products to the early Puerto Rican/Migrant community. This business was located at 173 Ridge Road Lackawanna, NY. “La Mayagüesana Delicatessen,” Community History Projects (B&ECPL), accessed April 25, 2019, http://omeka.buffalolib.org/item/3690.